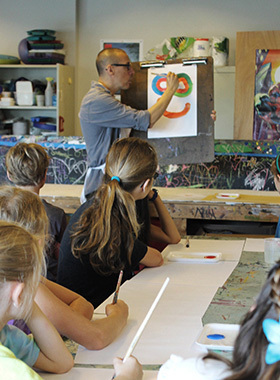 With almost 50 years of experience in high-quality art and music instruction, Arts+ invites children ages 4 to 18 to join us for over 15 weeks of outstanding, diverse summer arts programs. Each weeklong camp nurtures students' talent with caring and professional faculty members, an engaging curriculum, and celebratory performances and exhibitions. 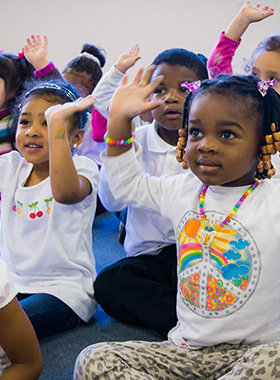 Arts+ is proud to be the only organization of its kind in the Charlotte region and one of the largest arts education organizations in the Southeast. 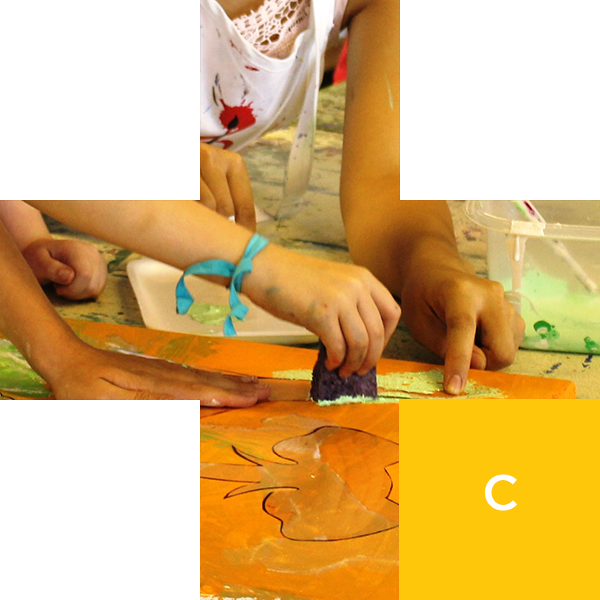 We know arts training teaches children the skills they need to succeed in other arenas in life, including problem solving, critical thinking and teamwork. 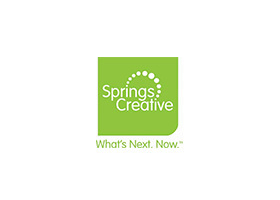 During the summer, we invite you and your family to join us for our creative camps designed to ignite artistic passion, invigorate the spirit and promote lifelong learning. As always, please call the office at 704.377.4187 or email us at registration@artsplus.org if you have any questions. 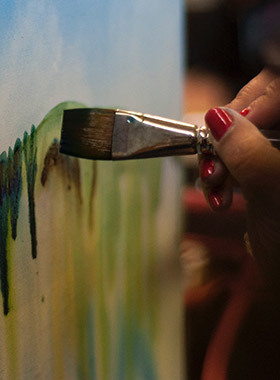 From finger painting to comic book drawing, we offer a variety of visual arts camps for aspiring artists of all ages. 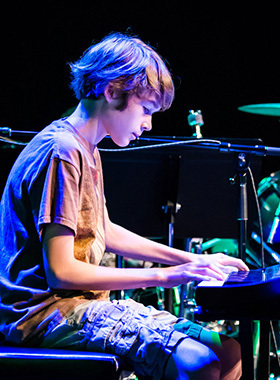 We offer camps for aspiring musicians across many different instrument types and skill levels. 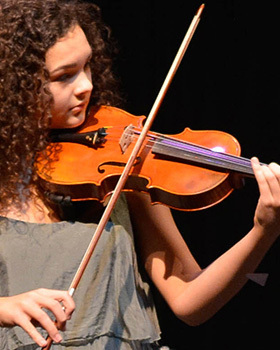 Find the right class for your young musician here.